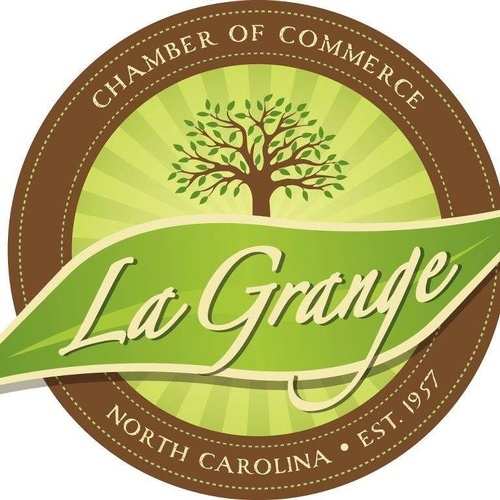 Join the La Grange Chamber of Commerce for the Citizen/Business of the Year Annual Banquet Tuesday, Feb. 26, at 6:30pm at the La Grange Community Center. Guest speaker will be William Bill Simon who is a professor at Baylor University and was the former CEO of Walmart USA. This is the year's premier event so purchase your tickets today for $15 by contacting Charmaine Morgan (252-268-2967) or Bruce Bannister (252-521-1527). Tuesday, Feb. 26, at 6:30 p.m.